The Last Guardian, a video game best known for never actually coming out, got yet another delay today. It’ll now hit in December. Sony announced today that they’ve moved the release date of this infamous piece of vaporware from October 25 to December 6. It was previously slated for, oh, I dunno, 2011? 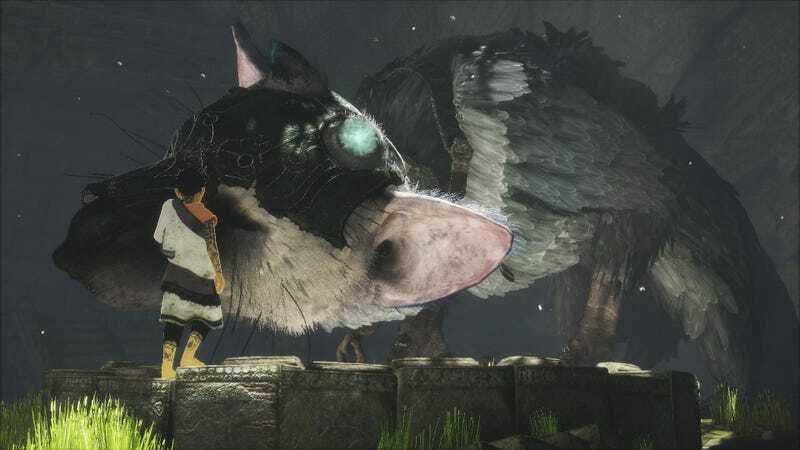 Originally announced at E3 in 2009 for the PlayStation 3, The Last Guardian has become a running punchline over the past decade because of constant delays and disappearances.